Last week I traveled with Paul Crompton and Emma Smith to Shiyala Village to hand over our Mothers of Africa Primary School to the Zambian Education Authorities. In Zambia you can’t have qualified teachers, unless communities can build a school and for those living in the bush, this also means building teachers’ houses. This is an almost impossible task in rural areas, which exist as virtually cashless economies. 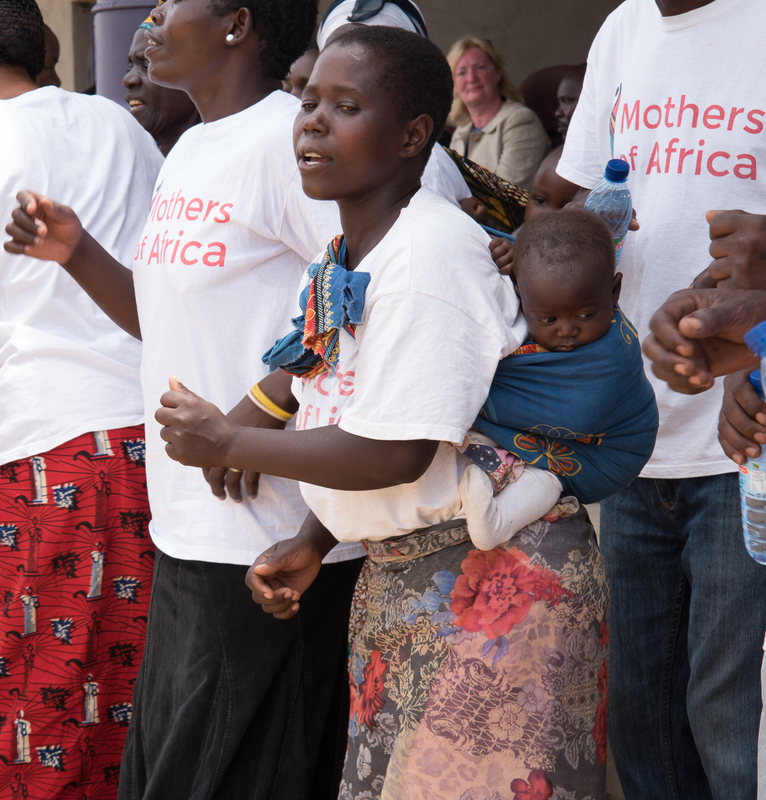 Mothers of Africa have been working in Shiyala and Chongwe for several years, promoting health. As we have grown closer to the community, it has become increasingly clear that the village girls will never have control of their own health without education. Education gives choice, an opportunity to pull yourself out of poverty and promote your own health. So we decided to build the community a school. 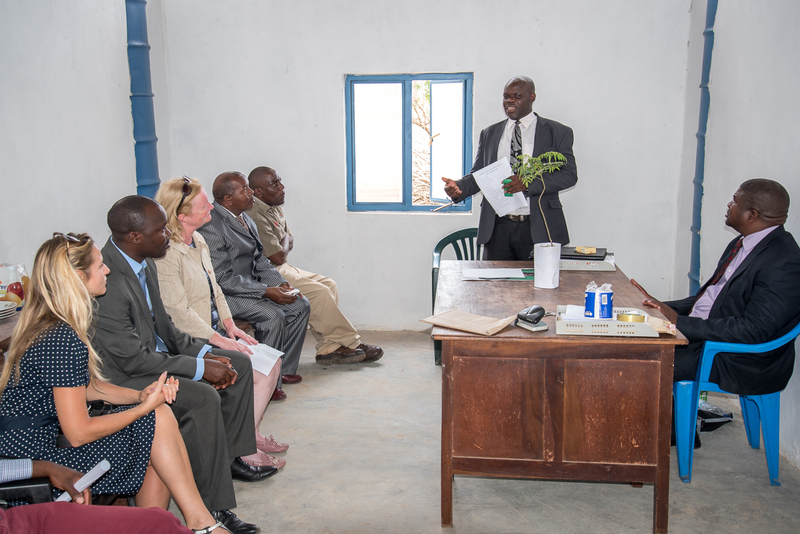 Last week the school opened: it has a marvelous, hugely experienced Head teacher, Mr. Enoch Banda, but also a deputy head, 2 other qualified teachers and 2 volunteer teachers. Mothers of Africa have given the girls (and boys) of this village an opportunity; I think they will grasp it. There are so many to thank. Mostly the funding has come from Mothers of Africa fundraisers: cake sales, sponsored runs, volunteers who came to Zambia and gave their time for free, raffles, a brave soul even swam the English Channel for us! But in addition this could not have happened without: The Salus Foundation, The White Feather Foundation, Julian Lennon, MediWales, Janice and Andrew Newport, Wales for Africa, our Friends and Fundraisers of Monaco (including the marvellous Susanne), Paul Crompton, Emma Smith, Mothers of Africa Trustees and Global Opportunities, Cardiff University. Finally OrkidStudio our Architect Builder have been absolutely tremendous. Yes we paid them, but I know they also gave generously of time and effort and goods. Thank you Andrew and James.